Pharm Chemical is the first in the same industry who has gained the quality management system certificate from DETNORSKEVERITAH(DN). The certificate No.is 32546-2008-AQ-RJT-RVA. 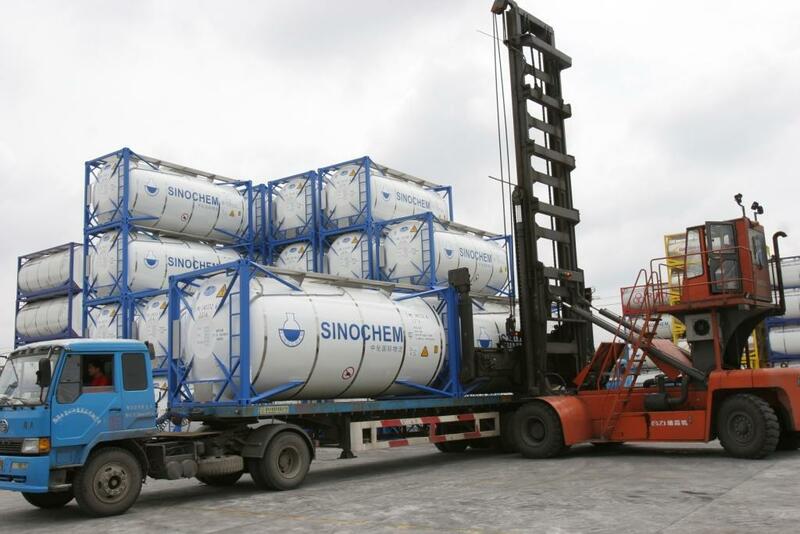 All what we do is to provide stable quality to customers to maximize their profit. 1. 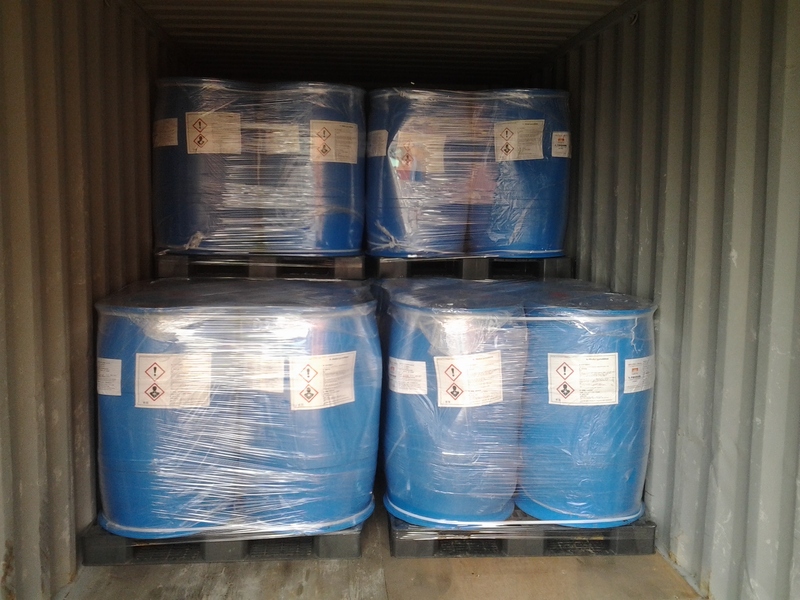 Hydrazine hydrate is a combustible chemical. 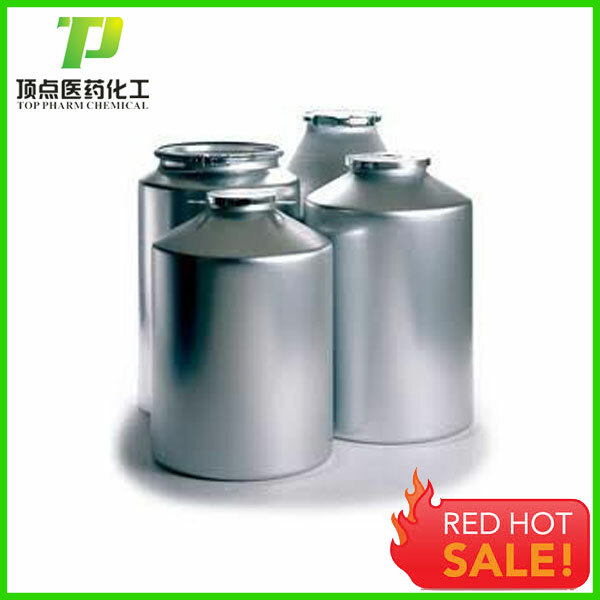 It decomposes into N2, NH3, H2 and other toxic or combustible nitrogen oxides under high temperature. 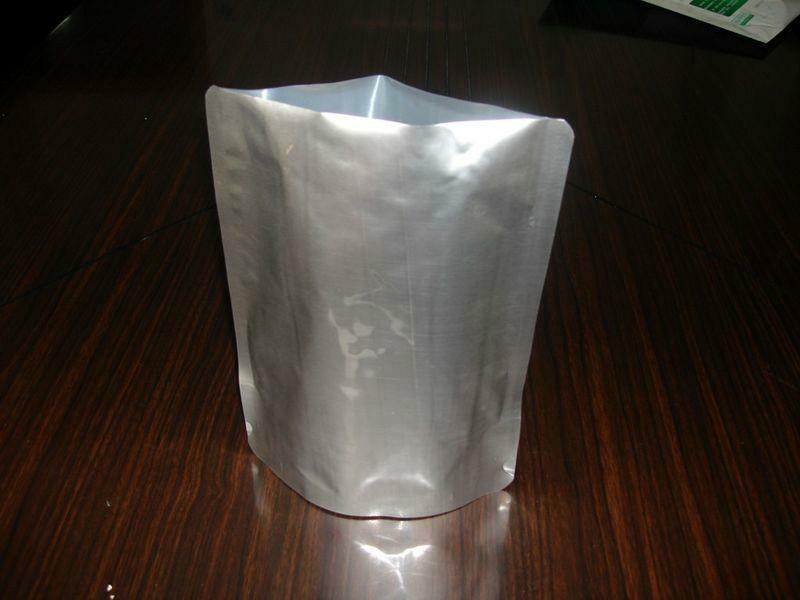 When contacting with wood, fibers or cotton textiles, it is self-igniting. oxides, it can decompose and ignite. 3. 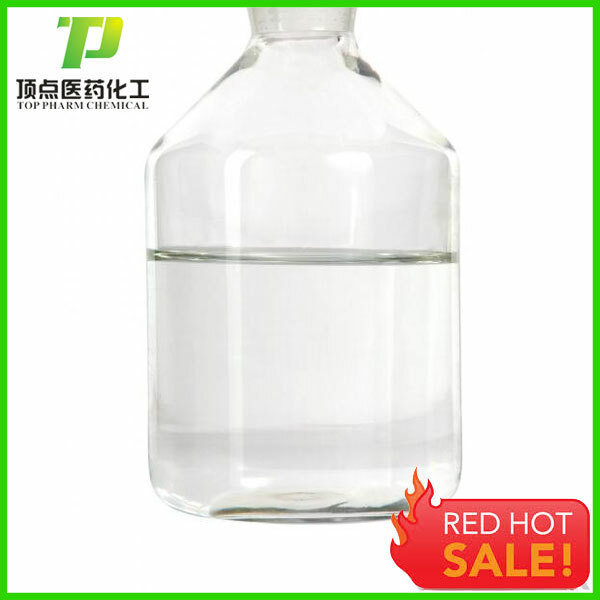 Hydrazine hydrate is a type of very caustic alkali and can corrode glass, rubber, leather and cork etc. 4. 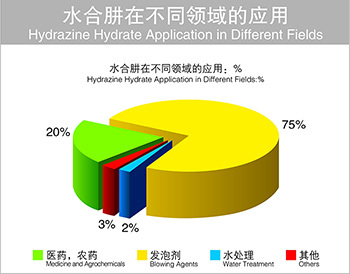 The properties of hydrazine hydrate are similar to ammonia and ammonium hydroxide. 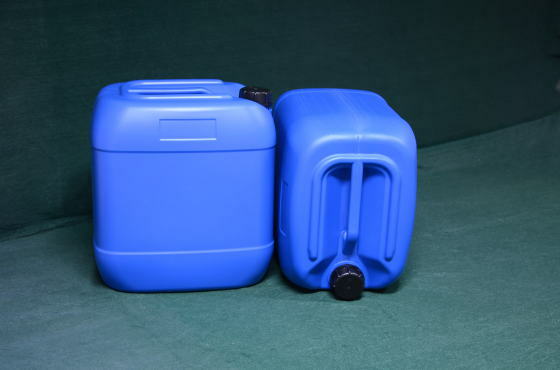 It is more toxic than ammonia.LD50( Semi-lethal dose): 129mg/kg(rat oral). 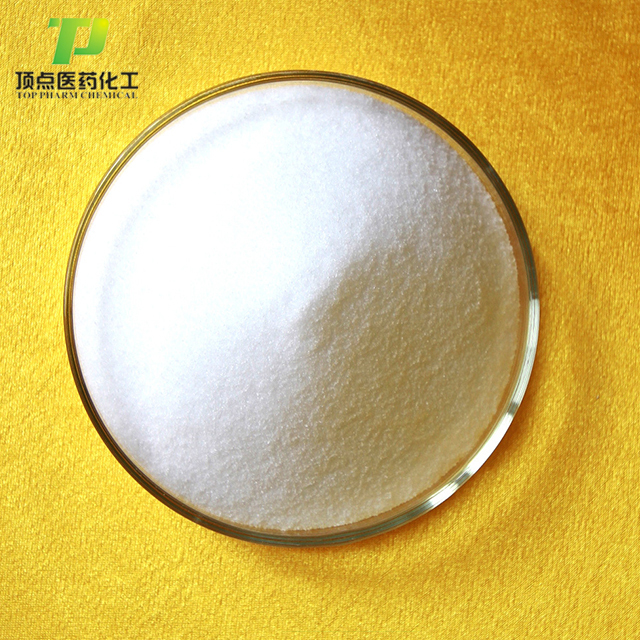 rate than that of other blowing agents, and the manufactured products are nontoxic, odorless, non-color changing with more stable properties. 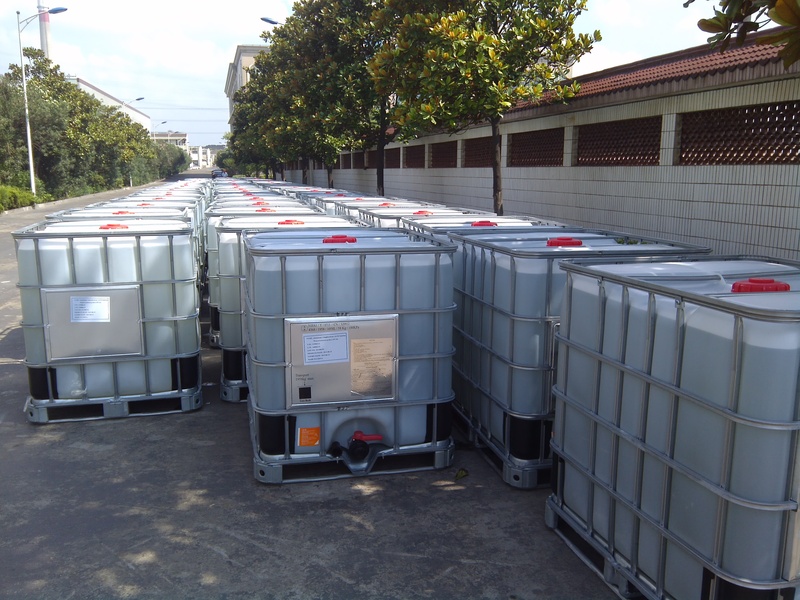 There are more than one hundred varieties of the agrochemicals which is synthesized by triazole-a derivative of hydrazine - and hydrazine hydrate. 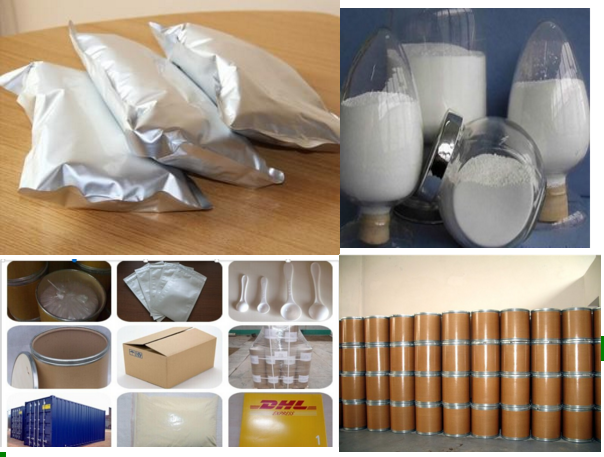 Hydrazine hydrate and its derivatives can be used for productions of numerous medicines like cephalosporin and rifampin. 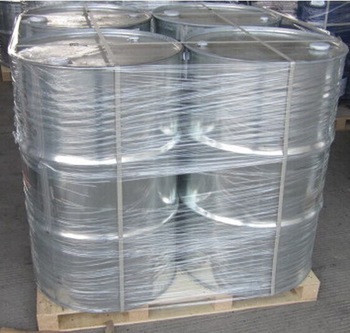 deoxidant in water, the largest application being a deoxidant for boiler feedwater. E. Abstracted for producing fuel for rocket. F. Abstraction of noble metals. G. Air-bags for passenger vehicles. 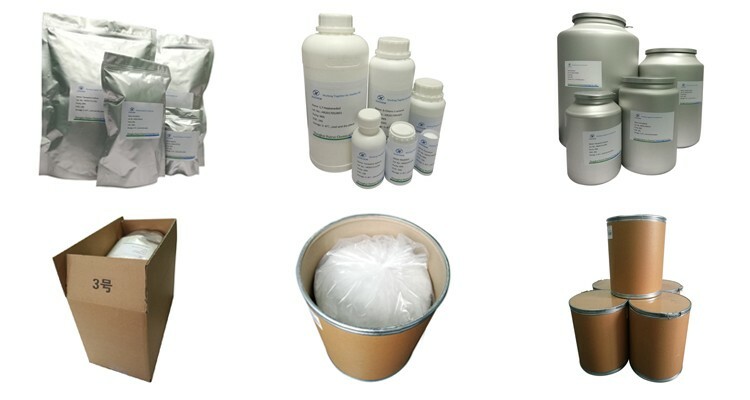 We have tailor-made package and label to meet customers’ need.